Where everything important is walkable. 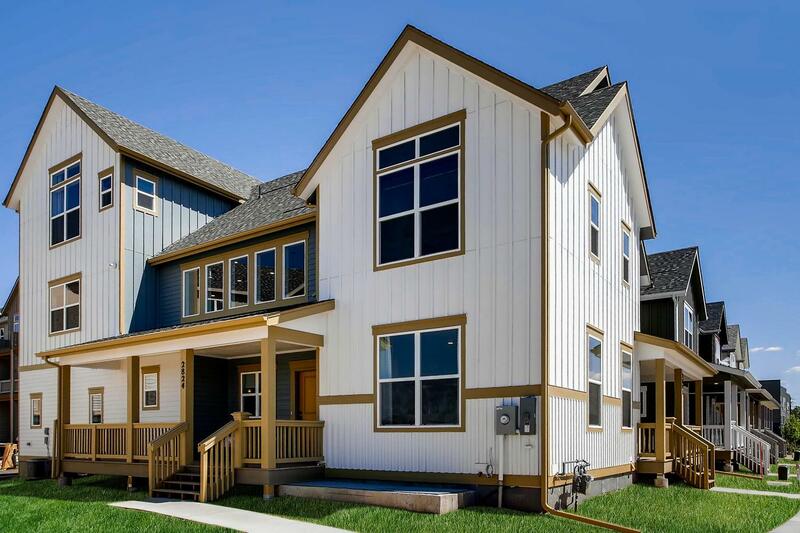 Iron Works Village is a new, wonderfully walkable neighborhood in the heart of Englewood. The South Broadway retail district is right down the street, as well as local parks, green spaces and bike trails. All situated perfectly between the employment hubs of Englewood, downtown Denver and the Denver Tech Center. Walking distance to coffee, shopping, dining and the arts on Broadway.